It is with a heavy heart that we announce the passing of Robert Roenicke on the 13th of December, 2018. Robert was well known throughout Oceanside and Greater Nanaimo as a skilled Professional Engineer; and was well loved by his friends, family, colleagues and clients. He was a hardworking and diligent man, who was passionate about his work, his friends and his family above all else. Bob is survived by his children, Mark, Heidi, Brandy and Robert; granddaughters, Janelle, and Heather; great-grandsons, Nixon and Bennett; sister, Linda; and his close friends “The Poop Guys”. 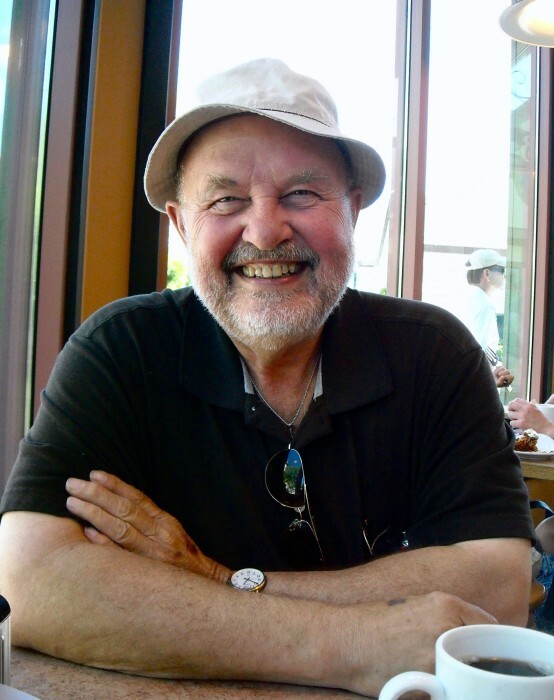 A Celebration of Life in Bob’s honour will be held at 2:00 pm at the Qualicum Beach Memorial Golf Course, 469 Memorial Avenue in Qualicum Beach on Saturday, March 9, 2019. Come early if you want to play a round of golf!